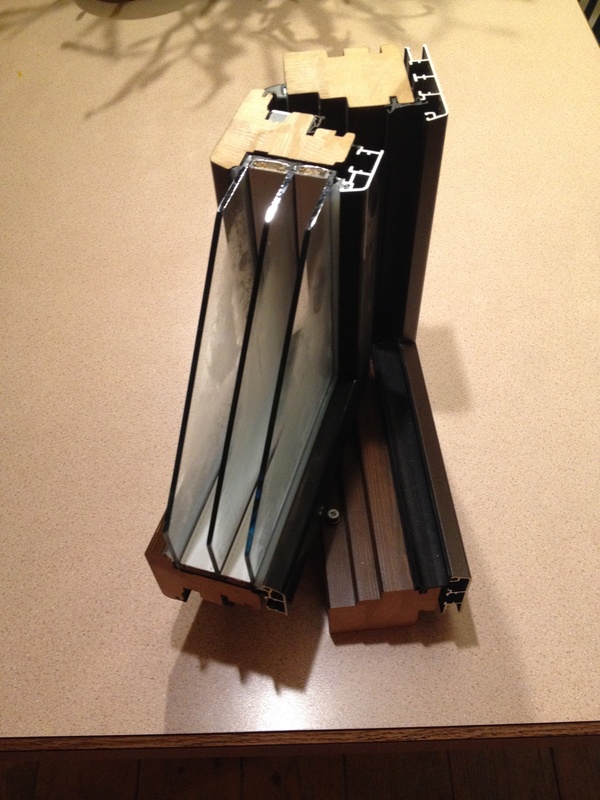 Window and door frames are the largest source of cold air infiltration in most houses—but not Jug NetZero. 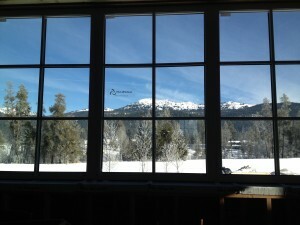 We have installed Intus windows and doors to minimize heat loss and maximize our wonderful Jug Mountain views. A beautiful Intus Window Wall opens the living room into the sunroom to expand the living area and access the winter sun. The tilt/turn features and European hardware on the windows make sure that each room stays comfortable yet allows instant access to fresh air and the outdoors. Triple pane windows with multiple air seals ensure the windows meet Passive House Standard and their precise European manufacturing standards produce the clearest, distortion free, glass on the market. Each window and door is individually selected for R-value, Solar Heat Gain Coefficient, and Visible Transmittance to ensure a bright, efficient home.